← Get Away to Breathless Punta Cana with Suite Deal! Breathless Resorts & Spas provide a destination getaway that treats each and every guest to the sublime. Refresh and rejuvenate your senses, body and mind with transcendent treatments at our signature spa, Breathless Spa by Pevonia®. Dozens of pampering treatments are for your choosing, including facials, massage therapy, treatment cabins and hydrotherapy circuits. Or indulge in the many services we offer at our Beauty Salon, that leave you looking and feeling your best. As if that wasn’t enough, our Spas offer an extra dose of relaxation at Lush Bar. Located within the Spa during opening hours, Lush provides a variety of fresh fruit and juices that make your visit that much more rejuvenating. 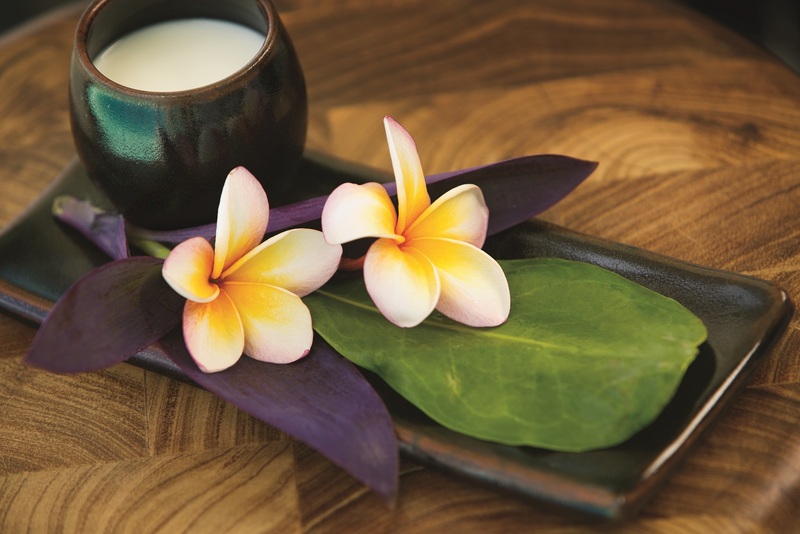 To make reservations for our Breathless Spa by Pevonia®, contact your concierge or visit Spa Reception. This entry was tagged bar, massage, Pevonia, Spa, treatments. Bookmark the permalink.